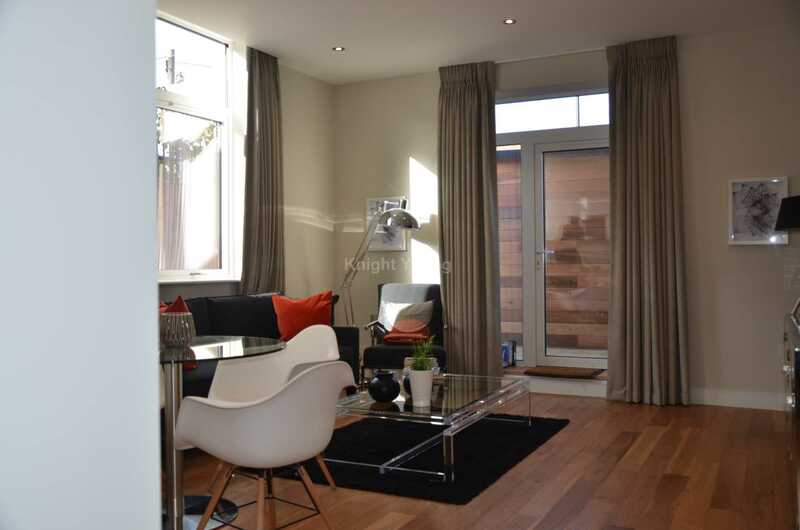 A stunning new development of 51 brand new flats in Greenford UB6. 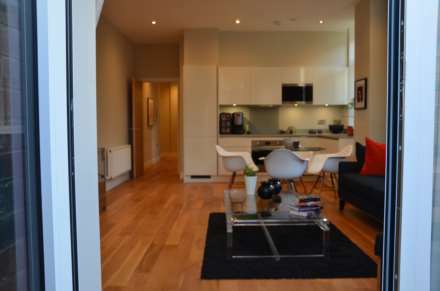 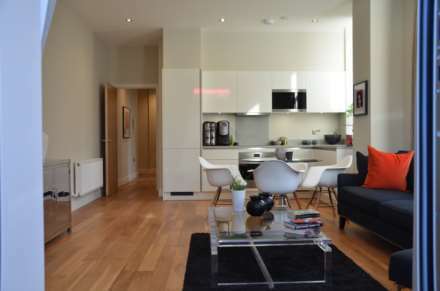 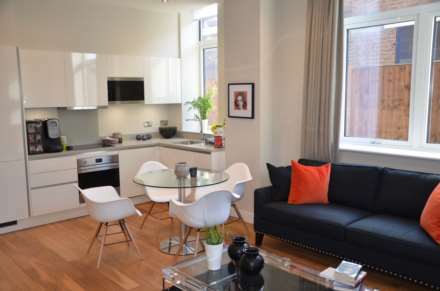 A collection of stunning new studios, 1 bedroom, 1 bedroom duplex and 2 bedroom flats. Situated in a great location near amenities and transport links - offering excellent living acclamation and investment opportunity! Great location - near transport links!